Having surgery and wondering whether or not you’re a good candidate for rehab before surgery? 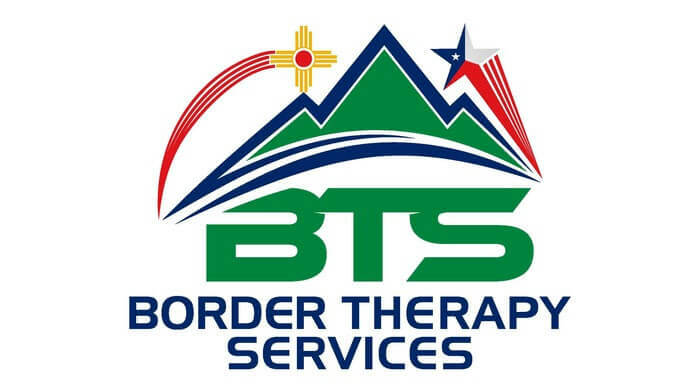 Contact us at El Paso, Horizon City, TX & Las Cruces, NM centers and we’ll schedule a one-on-one consultation with a comprehensive evaluation. If you’re a good candidate for it, we’ll work with your doctor and physician to come up with the best course of prehab therapy for your specific needs. The road to recovery doesn’t have to wait until after surgery.